SWIMMING POOL! Don&apos;t miss this 5 Bedroom/3 Full Bath home complete with Granite Counter Tops. There are TWO out buildings with Separate power meter, just right for that home business or hobby you have always needed the extra room for. 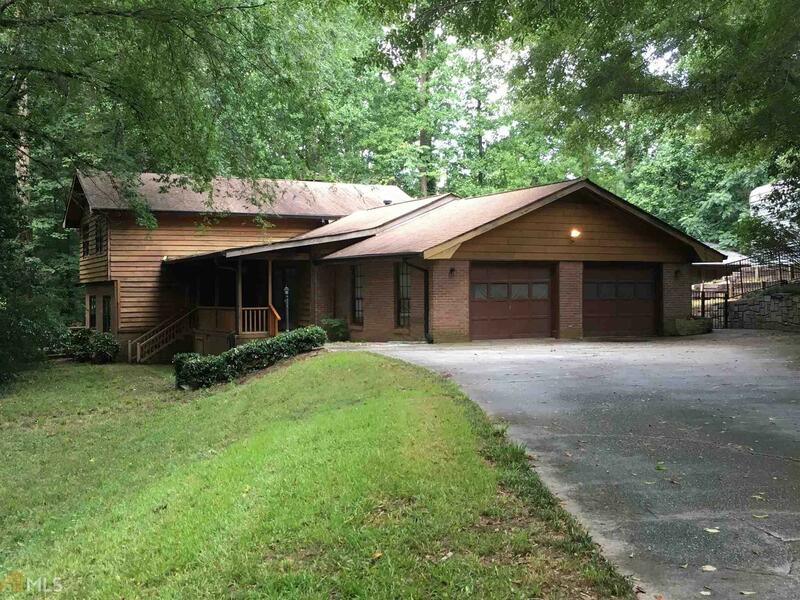 This 1.15 Acre estate has the privacy of your own wooded, mountain retreat and located only minutes from I-20 makes commuting a breeze! County records show this home has 2750 square feet. Directions: I-20 East To Exit 78 To R On Sigman Rd To Quick Left On Iris Dr. To Right On Smyrna Rd To Left On Francis Rd To Wiggins Cir.